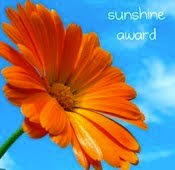 Thanks to the gorgeous Wilderness Chic at Life the universe and all thats in it for my first award of the year, the Sunshine award. My fantasy bag tag is also to the lovely ladies above too. The general contents of my bag are the usual toot of phones, keys, mints, brush and purse. 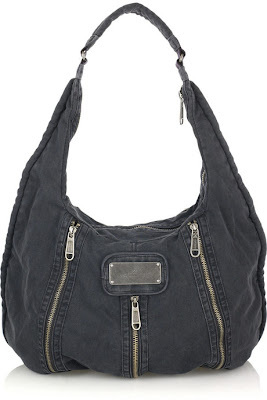 This is a perfect fantasy bag for summer-a washed denim hobo bag with stylish zippers and what a great price too!! Thank you for my Sunshine Award - I am honoured - so nice to receive an award during Oscar's week! Congrats on the sunshine award... you really deserve it. Oh, I love bags. Love that Adidas by Stella McCartney bag. By the way congrats to this lovely award! Thanks for my lovely Sunshine Award, Sharon. That Stella McCartney bag is divine but nothing could top that gorgeous LV purse. Purse-fection! I "collected" my award with surprise and pleasure! You not only are perceptive, informed and fashionable, but kind and encouraging to all. I appreciate it and learn so much from you. I'll display the award as soon as I get another photo to post along with it! Go you! I like the zippers on the bag. 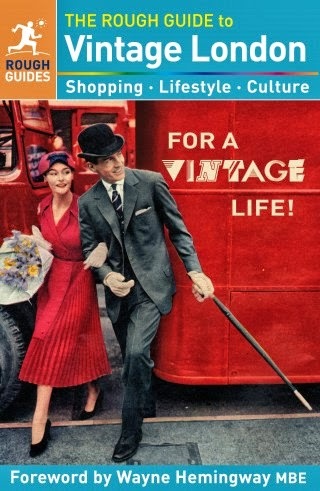 Great bag at a great price. 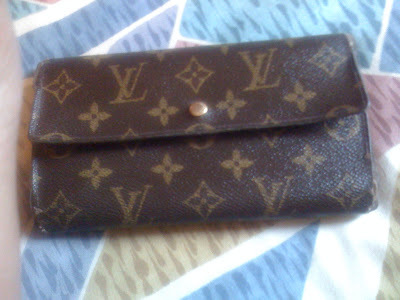 I won't tell you what hubby paid for my LV purse 3 years ago but lets just say, you got a great bargain! congrats on the award hun. i like that Stella McCartney bag for adidas. Super Louis Vuitton purse! 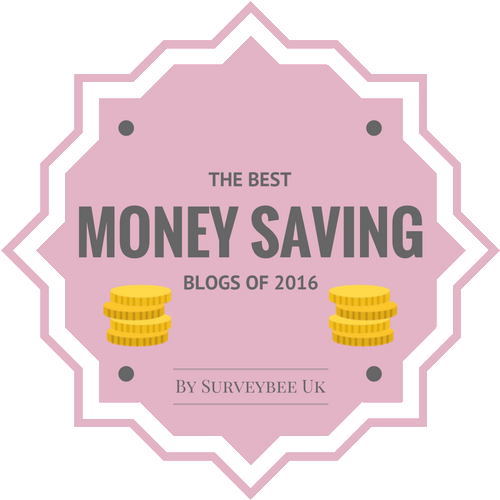 Congratulations to your award, Sharon; your blog is always a pleasure to read. Congrats on the award, you are a sunshine my dear. Thank you so much for your words and thoughts on these difficult times I'm living. It's good to know we have people who care. Congrats on the award. Love the stella bag, actually afforadable! Hi everyone-thanks for all the lovely comments-as always, much appreciated!! Very nice bag! Great deal on the LV. Have a great weekend! Hi ladies-thanks for all your lovely comments!! That Stella McCartney looks great!